Noe Valley’s boutique businesses celebrate the season with a wine-fueled holiday walk on December 1. 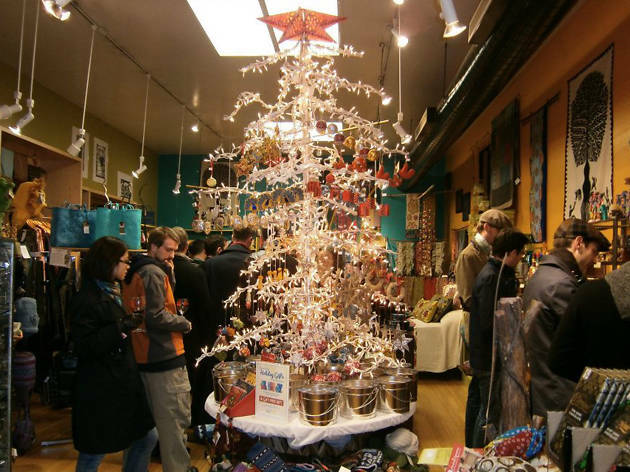 Check off the gifts on your holiday shopping list while tasting wines paired with cross-cultural holiday dishes at participating shops including Wink SF, Folio Books, and, appropriately, Noe Valley Wine & Spirits. A $25-30 ticket gets you full access and a collectible wine glass to take home.